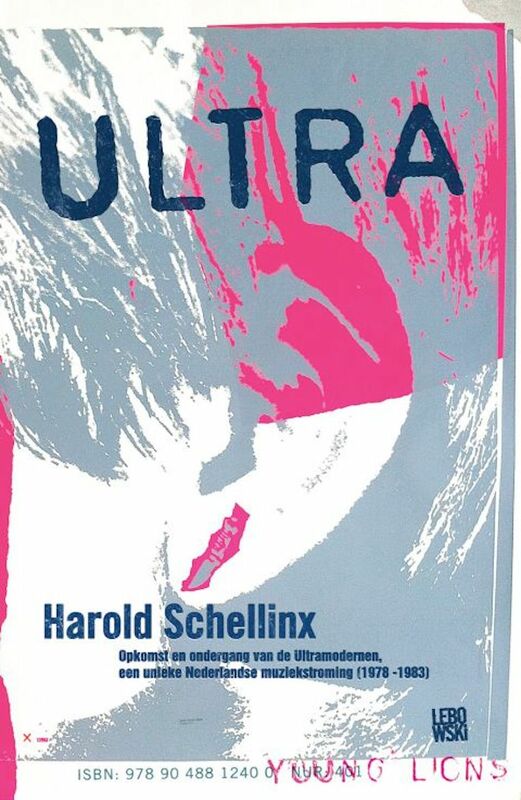 The new program by Harold Schellinx is exactly that what you read in the title. 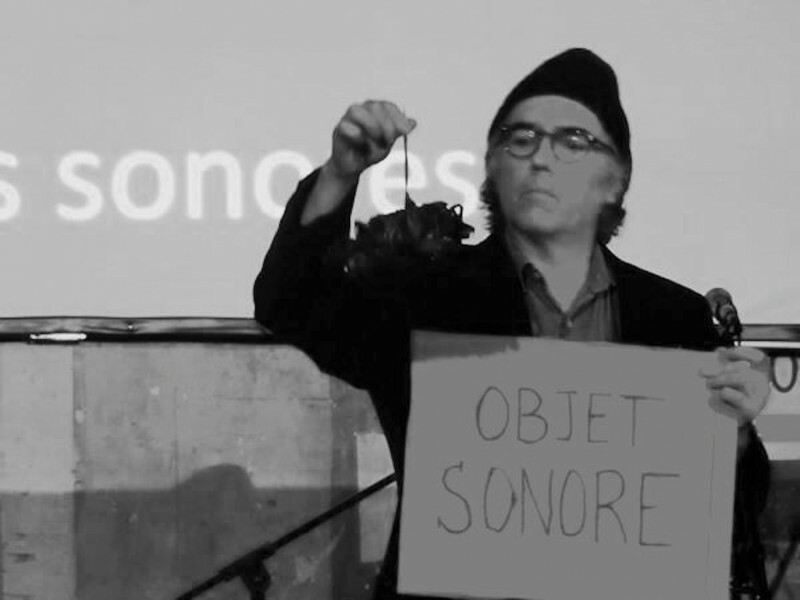 Harold maintains a SoundBlog in which he reports of all things sonic he is part of, instigates or witnesses. That’s why there is a written report that covers the before, during and after of this peculiar audio diary. Harold came across this idea a few years after. It was too late to join. The year 2000 had already gone. And so he did. But, the mathematician he is, he developed a formula, a method to ensure that every month the recordings were spread out over the entire day. Radio On broadcasts the audio diary in two parts. You might conclude with us that life is worth living it, every second. Thank you Harold.